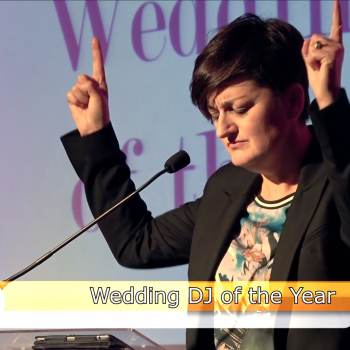 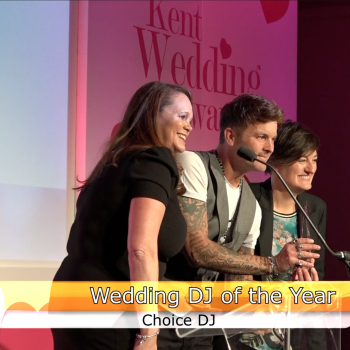 CHOICE DJ won DJ of the Year for the second time in the last three years at last nights Kent Wedding Awards. 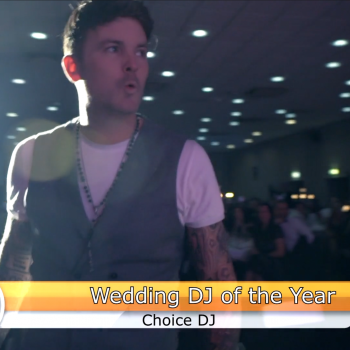 Judges said, “Fantastic choice with lots of added extras to really personalise your evening. 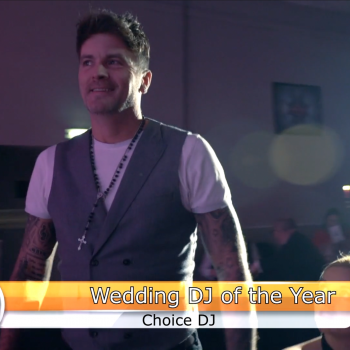 Judges especially loved the First Dance Cam and the great variety of music options available. 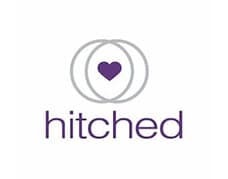 Great quality presentation with lots of great detail that really demonstrated Phil’s close working relationship with couples”. 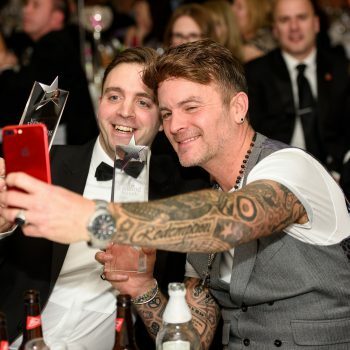 Phil added, “When we won this award the first time in 2015, I missed the awards night because I was in Paris for my partners birthday. 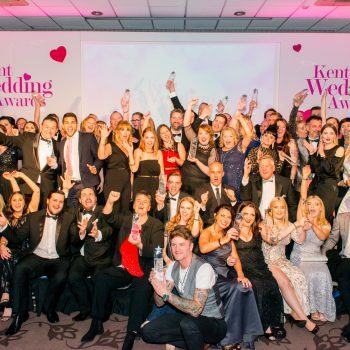 It was a surreal weekend, one minute celebrating a birthday and winning the award, the next we were locked in at an Irish Bar as the terrorist attacks started to unfold less than 2 miles away. 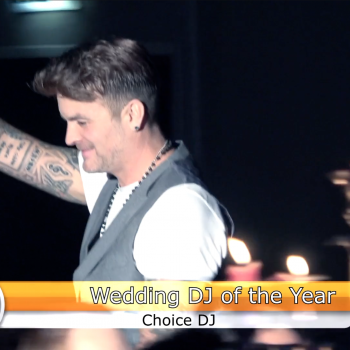 It was a weekend that we will never forget for so many reasons”. 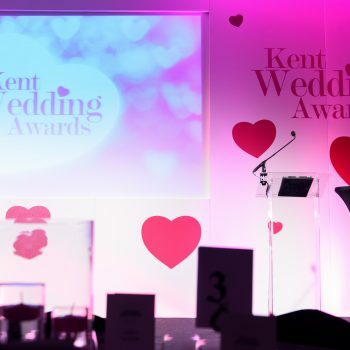 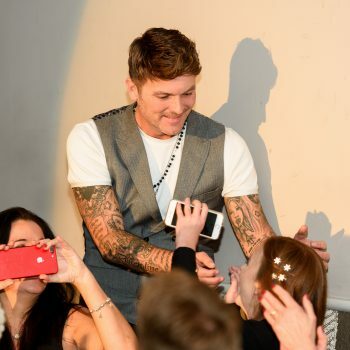 “Being at The Kent Wedding Awards to collect the trophy is the best feeling …I’m so proud to work in this industry, its incredibly rewarding as we are literally making peoples dreams become a reality. 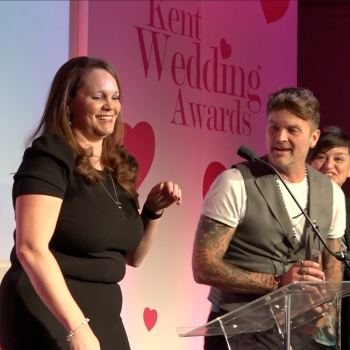 I’m also very grateful to the judges for recognising what we do and how hard we all work, every finalist breathes this industry and deserves great credit. 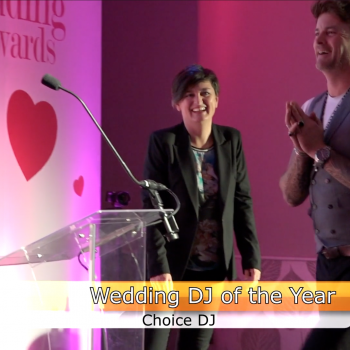 CHOICE DJ would like to congratulate all of this years winners and finalists, particularly Custom & Co who were on lucky table 9 with ourselves, winners of their own category Wedding Ring Retailer of the Year.